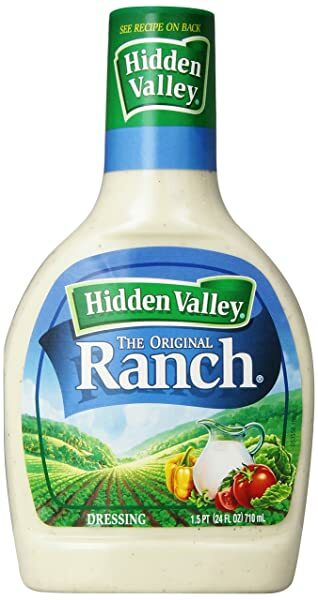 Hidden Valley is inviting Ranch dressing lovers to show how they dip, dunk and drizzle their food with Hidden Valley Ranch in its Ranch Out Sweepstakes. The Grand Prize in the sweepstakes is a weekend for 4 at an all-inclusive "Ranch Resort." Weekly prizes include a year’s worth of Hidden Valley® Ranch, tees, hoodies, tote bags and more. Participants earn an entry to the Sweeps by posting a photo of their food with Ranch on Instagram or Twitter with #RanchOutSweepstakes. The Sweepstakes begins on March 8, 2017 and ends on April 19, 2017, with six weekly entry periods.